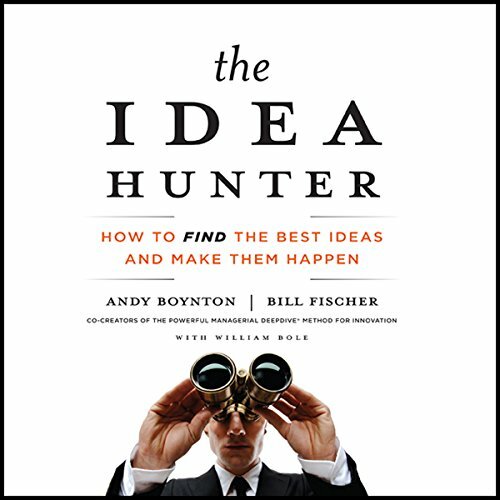 Showing results by author "Andy Boynton"
Ideas are arguably the most valuable asset in an information-based economy. But how do you find the best ideas - the kind that can boost careers, change organizations, and ramp up the value of projects? Why do some people seem to come up with these ideas whenever they need them? In this myth-busting audio book, the authors reveal that great business ideas do not spring from innate creativity, or necessarily from the minds of brilliant people.